Rihanna has finally spoken about her upcoming album, so her fans can know what to expect. This will be her 9th studio album. Her fans have been asking her for new music on social media, but she has been sharing her time among her many projects which involve, music, makeup, film, and lingerie. 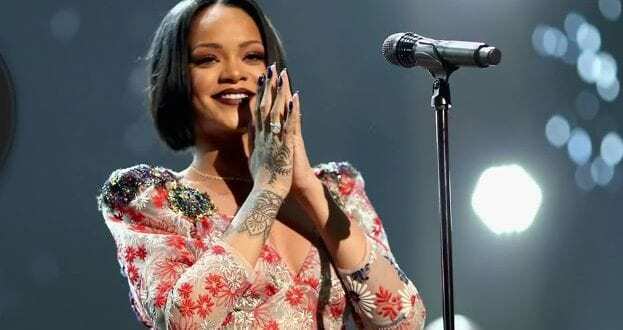 Rihanna is eager to put out her new music, as she wants to make her fans happy. She actually responded to fans on social media recently. Rihanna’s last album “Anti” was certified three times platinum by the RIAA after it was released in 2016. Even though she hasn’t released any more albums in over 2 years, she is still one of the most streamed artistes. Rihhana has decided to stick with her Caribbean roots for her album that she plans to release next, it will be a full dancehall album.